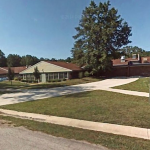 The announcement states the allegations resolved by the settlement were originally brought by two former Lifecare employees, Tammie Taylor and Glenda Martin, under the whistleblower provisions of the False Claims Act. 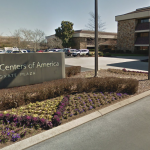 The federal government intervened in those cases and filed their its own complaints, according to the press release issued by the Department of Justice. 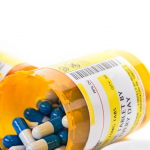 According to the announcement, the Justice Department has recovered more than $31.6 BILLION through False Claims Act cases, with more than $19.2 BILLION of that amount recovered in cases involving fraud against federal health care programs. The press release noted that the claims resolved by the settlement were allegations only; there was no determination of liability. 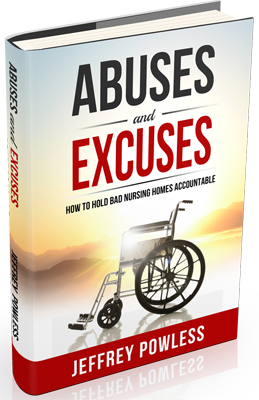 To learn more about how patients, families, and healthcare providers can hold nursing homes accountable, read “Abuses and Excuses: How To Hold Bad Nursing Homes Accountable.” This valuable resource can be found on sale at here at Amazon.com.